He is awesome. 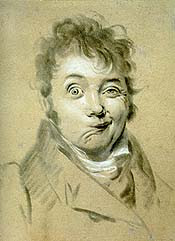 Especially since he did this in 1822. Cheers to Leopold! So, I have been debating what my first post ought to be about. I am tired of thinking of something interesting.